INTRODUCING THE NLM NOTICEBOARD !!!! 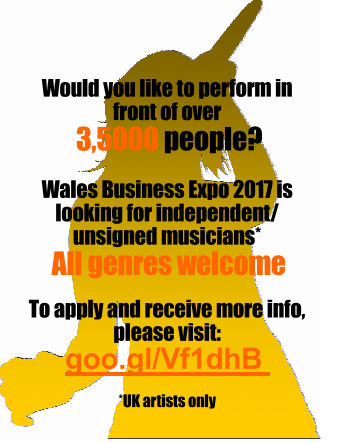 DO YOU HAVE AN OPPORTUNITY FOR INDIE AND UNSIGNED ARTISTS? EXTEND YOUR OUTREACH AND PUT IT ON NLM NOTICEBOARD FOR JUST £30 A MONTH!!! FORWARDED TO RELEVANT INDIE/UNSIGNED MUSICIANS.